Looking for private in-home or in-studio Chess lessons? Our Euless teachers are ready to get you started. Find your teacher today! 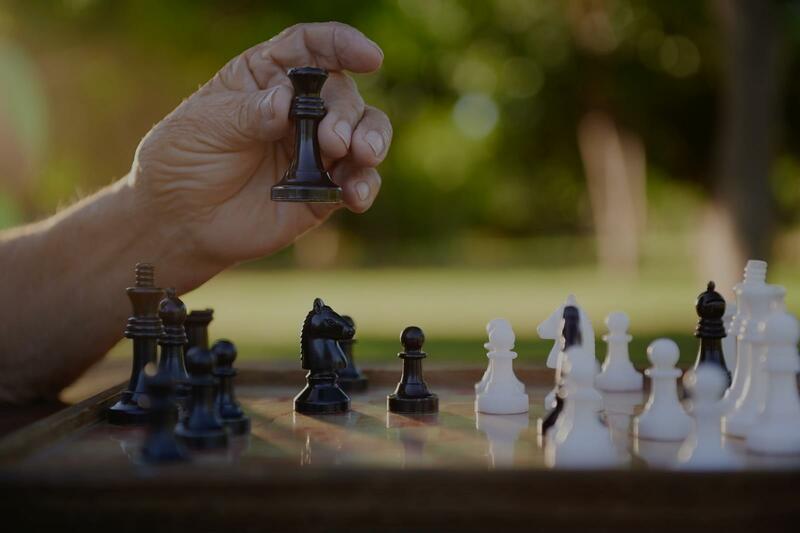 Learn the basics of chess or how to improve your game if you already know how to play. I estimate my elo rating in otb (over the board) to be somewhere between 2100-2300 and close to master level or even Grandmaster level for slower games. I know a lot of cool ways to improve at chess and how to teach to get better at analysis and improving your chess/understanding/reviewing your games. I would love to work with you and help boost your elo by hundreds of points (especially those under 1800 elo) or beginners/intermediate players. I'm willing to teach all levels. Combination of approaches of US CHESS SCHOOL AND SCHOLASTIC CENTERS and FORMER SOVIET SCHOOL AND STANDARDS will help you to get broader chess basis understanding and gain advantage over the opponents.